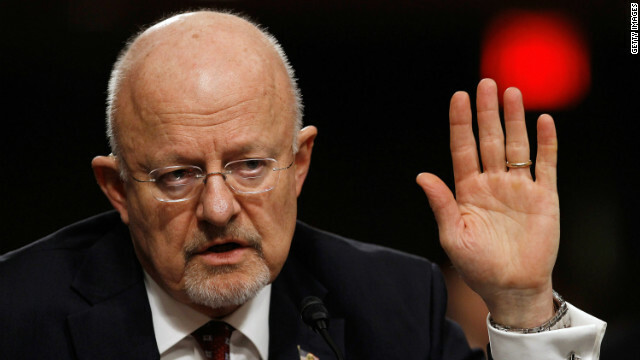 (CNN) - James Clapper, the director of national intelligence, has apologized to a Senate committee for giving members a "clearly erroneous" answer about U.S. surveillance programs this year. Washington (CNN) - The requirement that businesses provide their workers with health insurance or face fines – a key provision contained in President Barack Obama's sweeping health care law – will be delayed by one year, the Treasury Department said Tuesday. The postponement came after business owners expressed concerns about the complexity of the law’s reporting requirements, the agency said in its announcement. Under the Affordable Care Act, businesses employing 50 or more full-time workers that don't provide them health insurance will be penalized. Washington (CNN) - New York Mayor Michael Bloomberg is hosting a fundraiser at his home for Sen. Joe Manchin, D-West Virginia, later this month, a source familiar with the event confirms to CNN. 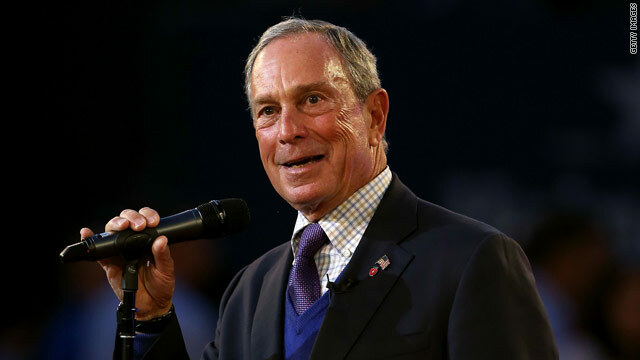 Bloomberg, because of his wealth, has become one of the most prominent backers of gun control. He has praised Manchin for his leadership since he co-sponsored a measure, ultimately defeated by the Senate in April, to expand background checks for purchases at gun shows and over the internet. Washington (CNN) - Justice Elena Kagan has some exciting news: "I shot myself a deer." 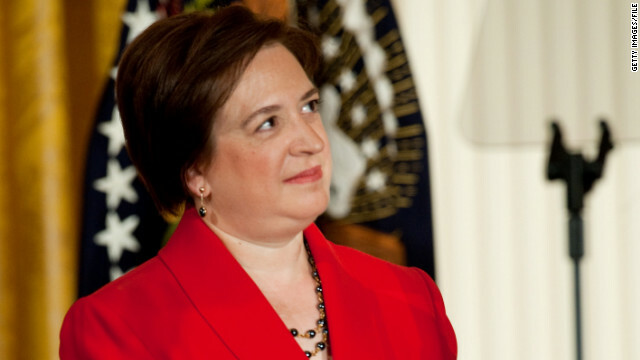 New York City native Kagan revealed over the weekend that she and conservative colleague Justice Antonin Scalia have expanded their hunting forays. 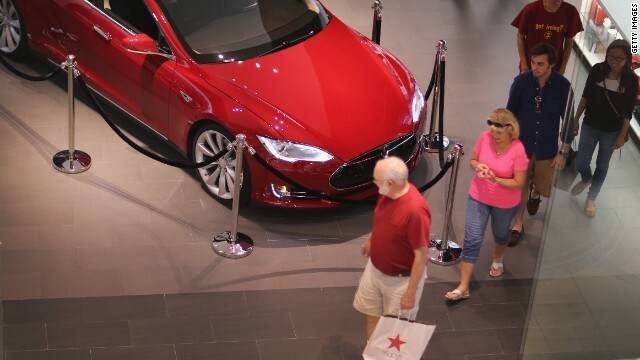 New York (CNNMoney) - Tesla has been battling auto dealerships around the country in its effort to sell cars directly to consumers. Now, the White House will have to weigh in on the fight. 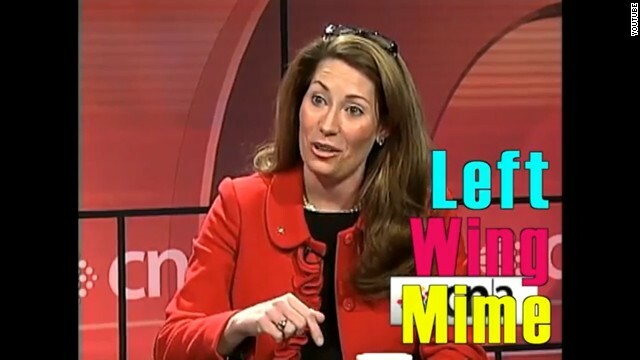 CNN's GUT CHECK | for July 2, 2013 | 5 p.m.
(CNN) – New Jersey Gov. Chris Christie, a top campaign surrogate for former GOP presidential nominee Mitt Romney, threatened to say "f***" during his live, prime time convention speech last August, according to an upcoming book by The Washington Post's Dan Balz. 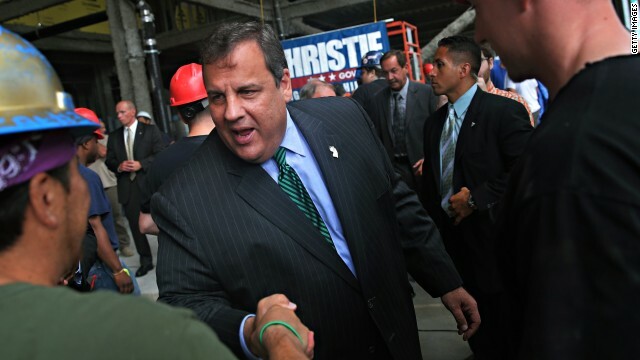 The title, "Collision 2012," details a tense moment when the director of the Republican National Convention ordered his crew to cut an introduction video for Christie just minutes before he was set to take the stage. Washington (CNN) - Rick Perry is inviting close friends and supporters to an event next Monday in San Antonio where he is expected to announce if he plans to seek an unprecedented fourth full term as Texas governor, CNN has learned. 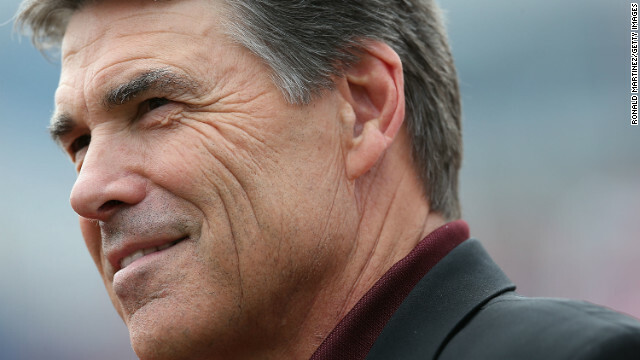 Perry "will be making an announcement around mid-day in San Antonio concerning his exciting future plans," according to a "Save the Date" email obtained Tuesday by CNN. The announcement comes as Perry finds himself at the center of a high-profile legislative fight over abortion rights in his state. (CNN) – Former Chicago Bull's basketball player Dennis Rodman thinks he should be in the running for a Nobel Peace Prize following his meeting with North Korean leader Kim Jong Un earlier this year. In Sports Illustrated's annual "Where Are They Now" issue, the hall of famer applauds Kim Jong Un for what could be called restraint on behalf of the reclusive leader. "Fact is, he hasn't bombed anywhere he's threatened to yet. Not South Korea, not Hawaii, not … whatever," Rodman said.